> Enter your details with Afterpay and you’re done! > The funds for the first payment will need to be available at the time of checkout. 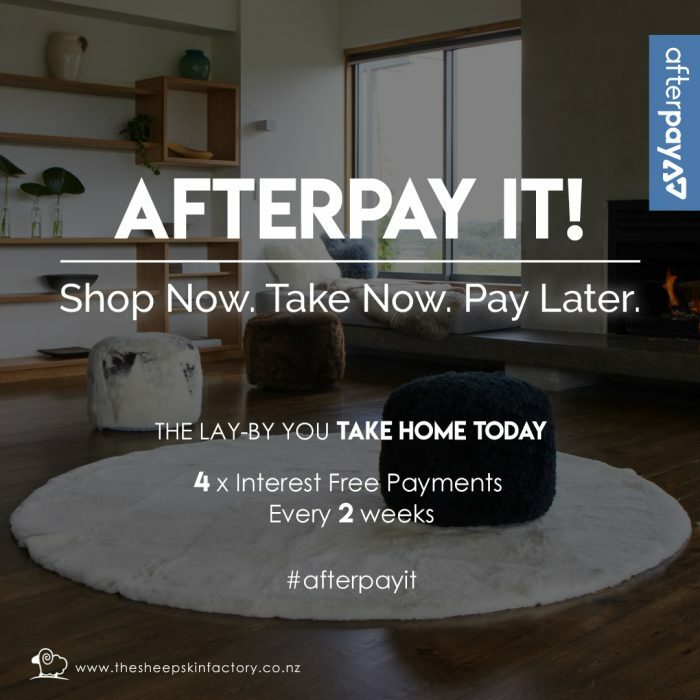 If you are a new Afterpay customer, the first payment will be made at the time of purchase, with payments over the next 6 weeks. Once you have been an Afterpay customer for at least 6 weeks for all orders under $500, your first payment is made in 14 days, with final payment in 8 weeks. > Your payment schedule will be emailed to you. > If you wish to return your items you can choose an exchange, or the payment plan can be cancelled. > If you fail to make payment, you will be charged a late payment fee of $10 with a further $7 fee added 7 days later if the payment is still unpaid.